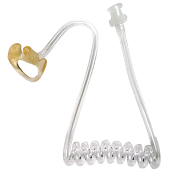 RA-C101199-TC-EM - Acoustic Tube Replacement Kit (Twist connector) with Semi-custom Earmold. 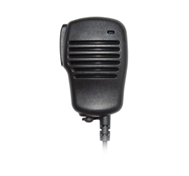 BTH-300 Bluetooth microphone kits for 2-way radios, 9 different versions! 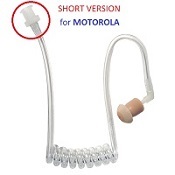 Includes built-in wireless PTT. Includes charger kit. 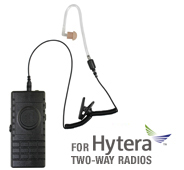 BTH-300 Bluetooth microphone kits for HYTERA 2-way radios, 9 different versions! 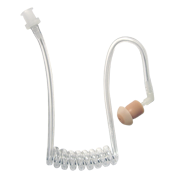 Includes built-in wireless PTT. Includes charger kit. BTH-300-IC Bluetooth microphone kits for ICOM Amateur radios, 9 different versions! Wireless PTT. 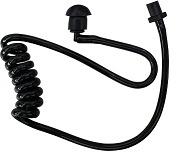 Includes charger kit.